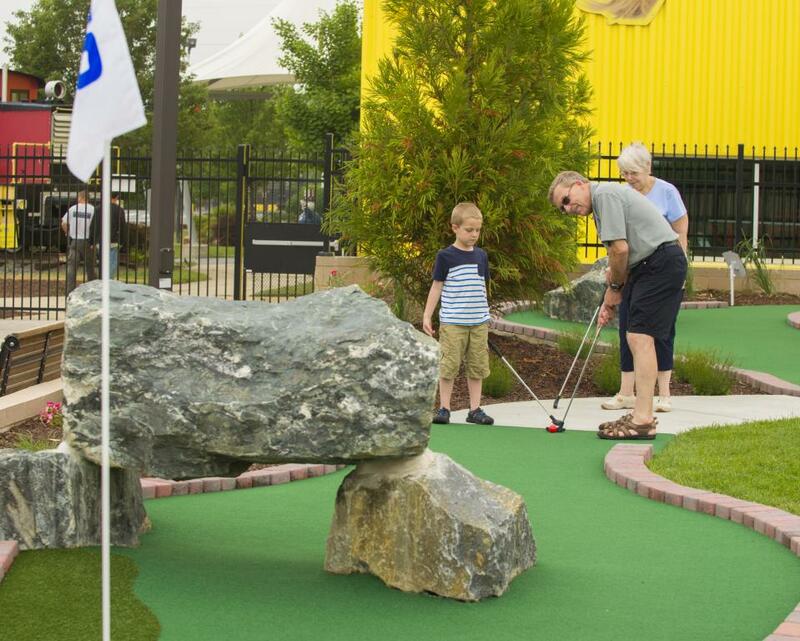 18-hole miniature golf course located right along the Wilmington Riverwalk! 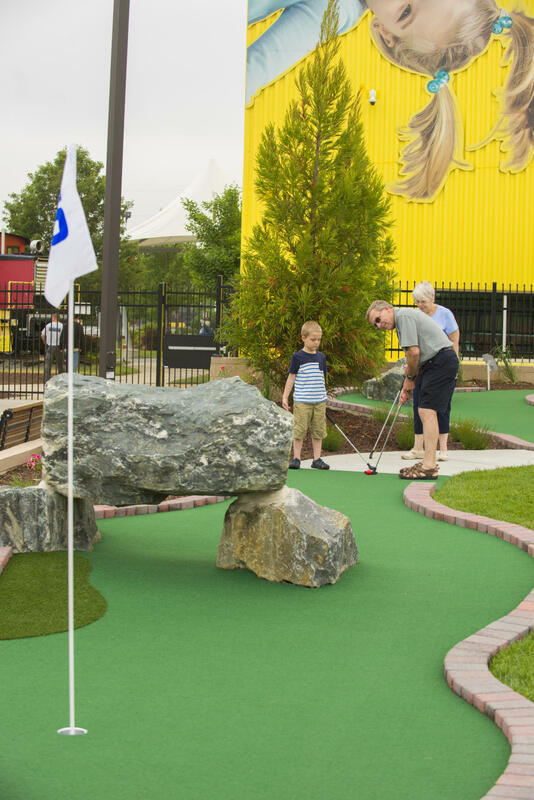 This beautifully landscaped mini golf course was designed by Harris Miniature Golf of Wildwood, New Jersey and features many of the colors and plant life found along the Riverfront, including the iconic Tom Burke birdhouses. Also available at our golf shack are 9 flavors of soft serve ice cream, milkshakes and Coca Cola fountain sodas. Golf course is generally open rain or shine, but is subject to closure in extreme inclement weather. 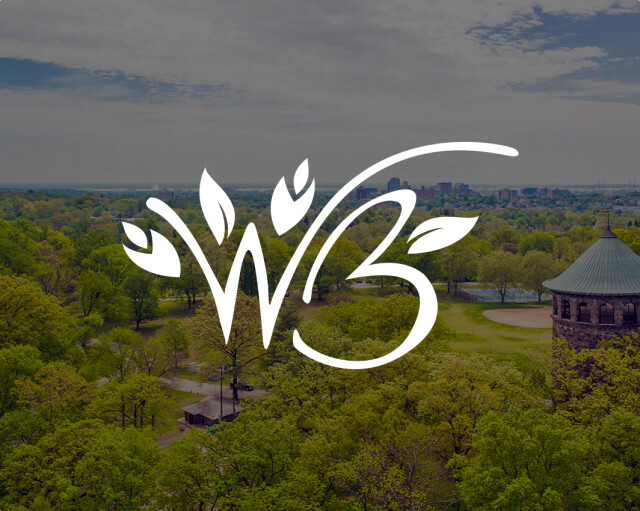 Please check out Facebook page for updates. Times are first come, first served basis. (Reserved tee times are not available) Last game to be purchased one hour prior to stated closing time. Birthday Party information available on our website.